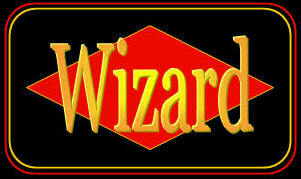 Click here to visit the Wizard Blog Site! Looking to play in Vancouver (in-person)? Your browser does not support inline frames or is currently configured not to display inline frames. Sorry! You must be registered or logged to play! Your browser does not support inline frames or is currently configured not to display inline frames. Your browser does not support inline frames or is currently configured not to display inline frames. Your browser does not support inline frames or is currently configured not to display inline frames. Visit superquiz.ca and sign up. Challenging and fun. Your support is appreciated. Please spread the word. Feedback requested. Merci. Visit the Blogsite for more information. � Who qualifiles for a tournament???? Tournament Directors will determine who qualifies for the tournament that they run. But I'd like some varification: a screenshot or other player to varify. Also you need to provide an email address to avoid loss of membership. See our latest Additions Here. Read the Rules for Wizard Cards Here. Where we've been, where we are now.... and where we're going! Read stories that other Wizard Card Fans have sent in. Take a moment and submit your story too! 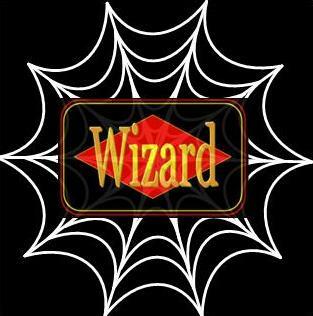 See what others are saying about Wizard Cards! Frequently Asked Questions Cant find your answer? Ask it here! Download the Latest Version of Wizard Cards Here. We'll announce new tournaments here as well as publish results. You play Wizard Cards on your Desktop, now get the hard copy and play on your tabletop too! Simply Click and Print for your Home Version of Wizard Cards! Download our other cool free software developed by RoamerZone Software! Interact with the web site. Answer Polls and Surveys to assist us in making the site and game better for YOU! You may also post your own polls and surveys! Hot Topic at the moment is Looking to play in Vancouver (in-person)? The Newest post is in Looking to play in Vancouver (in-person)?